The Classic kicked off on Friday with the first round of seminars, which featured the likes of Tyler Florence, Eric Ripert, Masaharu Morimoto, Gail Simmons and countless other culinary luminaries. Christina Tosi, of Milk Bar fame, baked up two of her most famous cookie recipes: Salt and Pepper Cookies and Ritz Cracker Cookies. 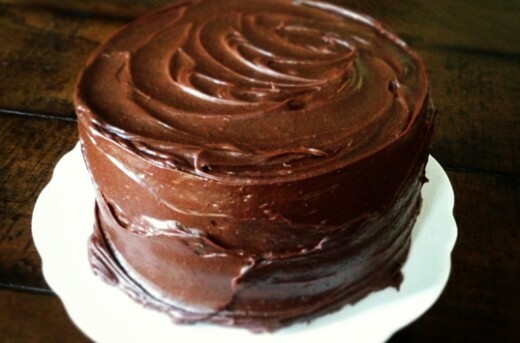 The chef, bakery owner, and cookbook author highlighted the ins and outs of high-altitude baking while showcasing her skill in the craft of cookie-making. I made the jump from sweet to savory, catching chef and TV host Andrew Zimmern in action as he displayed the magic of the Asian hot pot. Zimmern cooked both a Japanese and a Chinese version of the popular dish, which stars an aromatic broth loaded with meats, veggies, herbs and chilies. As one of the longtime sponsors of the Food & Wine Classic, KitchenAid provided all of the on-stage kitchens for the chefs. 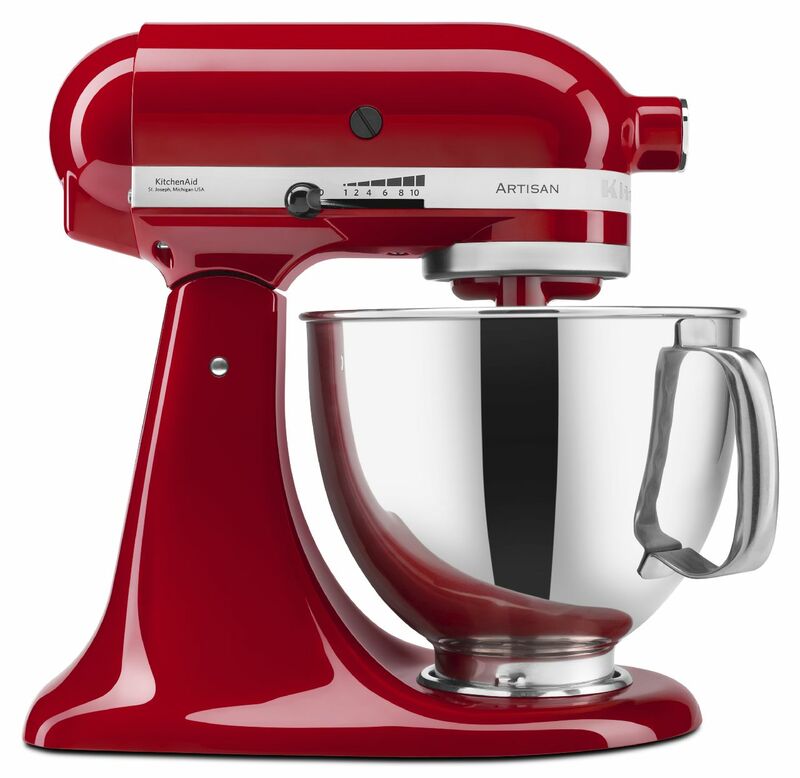 The fan favorite Stand Mixer display drew a large crowd and featured more than 20 vibrant colors and attachments. I had the opportunity to demo both the Gourmet Pasta Press and Spiralizer Attachment for the crowd of festival goers. 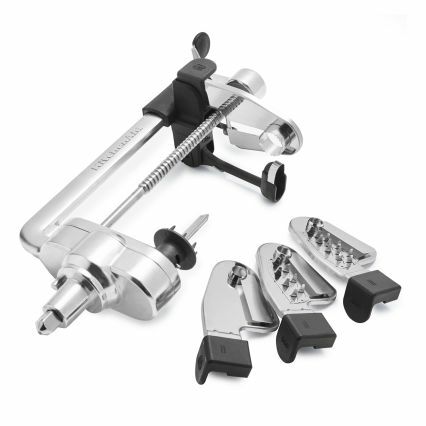 The Gourmet Pasta Press attachment includes six interchangeable pasta plates, which allows you to make spaghetti, large and small macaroni, bucatini, fusilli and rigatoni. Homemade pasta dough glides through the press while a built-in wire cutter allows you to determine the exact size of the pasta. It’s also a total breeze to change out the plates mid-press. All you have to do is switch off the KitchenAid® Stand Mixer, swap out the plates, and then continue pressing and cutting. Best of all, homemade pasta cooks in half the time of dry pasta. The Spiralizer Attachment is the go-to Stand Mixer accessory for all those who love veggie noodles, fruit and potato chips, fruit desserts and more, as it slices, peels and cores a wide variety of produce. 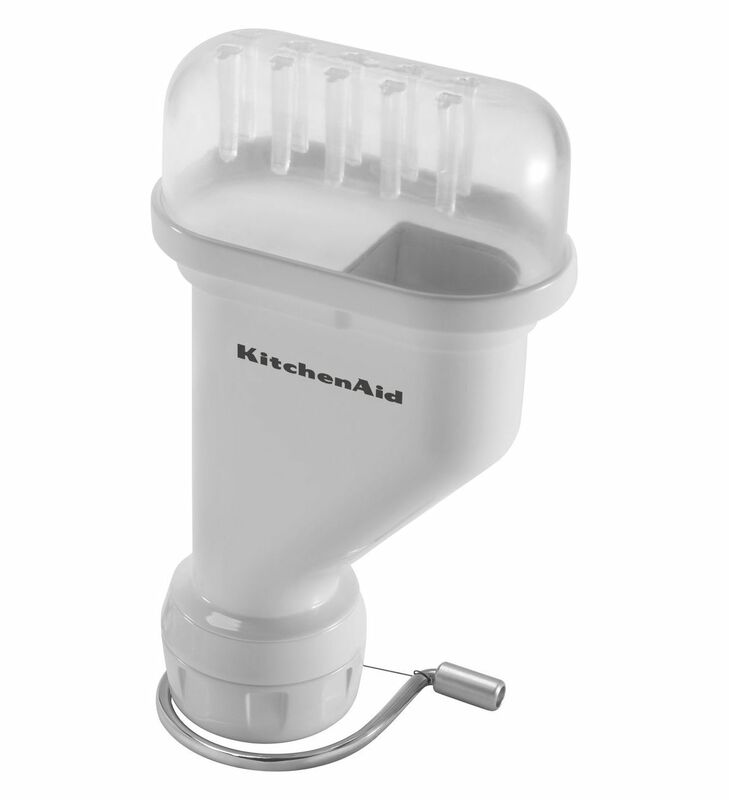 Simply attach any of four blades then turn on the Stand Mixer and watch as the machine works its magic, spiralizing everything from zucchini and apples to potatoes and carrots. 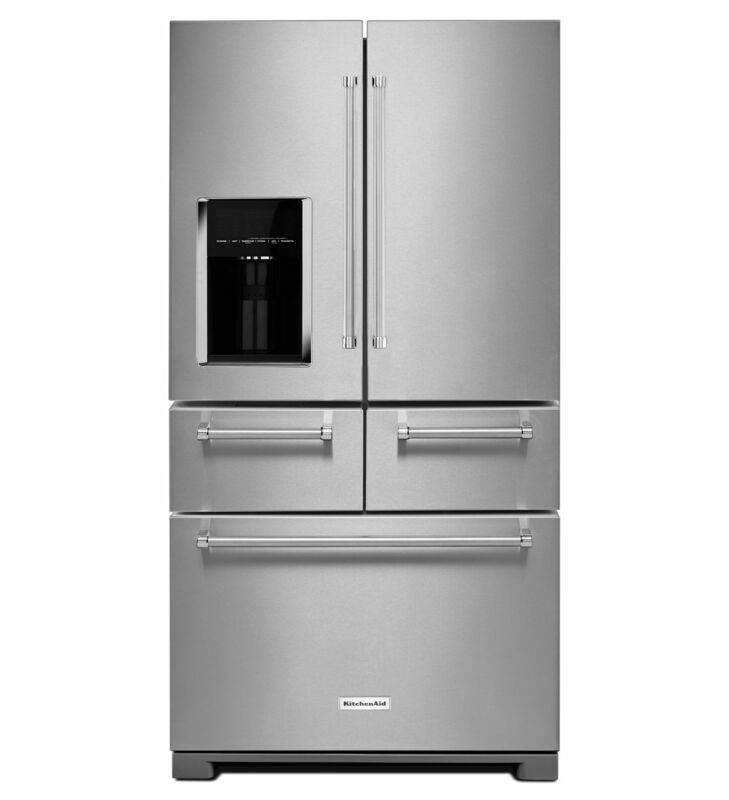 One of the newest additions to the KitchenAid appliance lineup is the first-ever black stainless steel finish, which was featured on the Multi-Door Refrigerator that opened up to showcase adjustable, spill-resistant glass shelves as well as the Preserva® Food Care System. Bonus: Fingerprints are virtually indiscernible on the sleek black finish. The appliances were on display as all-star chefs treated attendees to more than 50 culinary demonstrations. Chef and restaurateur Marcus Samuelsson whipped up shrimp piri piri, fried chicken stir-fry and seared red snapper for a packed room of food enthusiasts. The cooking demonstrations were guaranteed to ignite attendees’ appetites. 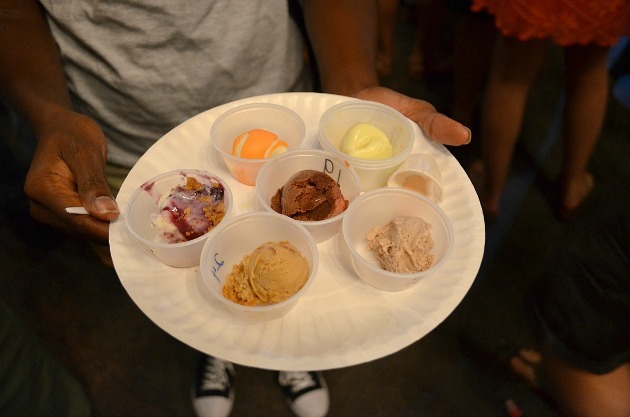 And what better way to dig in than with a Grand Tasting’s worth of sips and snacks from around the globe? On the savory side, my personal favorite was a mushroom and prosciutto pizza drizzled with truffle oil. And on the sweet side, it was hard to beat the Samoas doughnuts from Glazed & Confused, which featured doughnut holes dipped in glaze, coated with toasted coconut and finished off with chocolate sauce. This year’s Classic also included a special celebration in honor of Jacques Pépin’s 80th birthday. The world-renowned chef and author celebrated with the KitchenAid team while slicing into a two-tier, fruit-filled cake he shared with Classic attendees. Of course no Food & Wine Classic in Aspen is complete without the grand finale: a celebrity-studded cook-off. This year’s participants included chef and TV host Andrew Zimmern, along with his sous-chef, Grammy Award-winning singer and songwriter, P!nk. The duo squared off against chef and TV host Carla Hall, along with her sous chef, retired NBA player (and noted vegan), John Salley. After a heated 25-minute competition, the audience voted and the result was a draw. It was a weekend’s worth of culinary demonstrations, global cuisine and world-class wine. Ready to get a taste of the action at 8,000 feet? 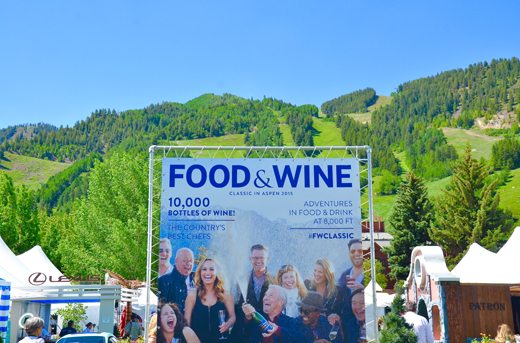 Mark your calendars: The 2016 Food & Wine Classic will take place June 17 to 19 in picturesque Aspen.